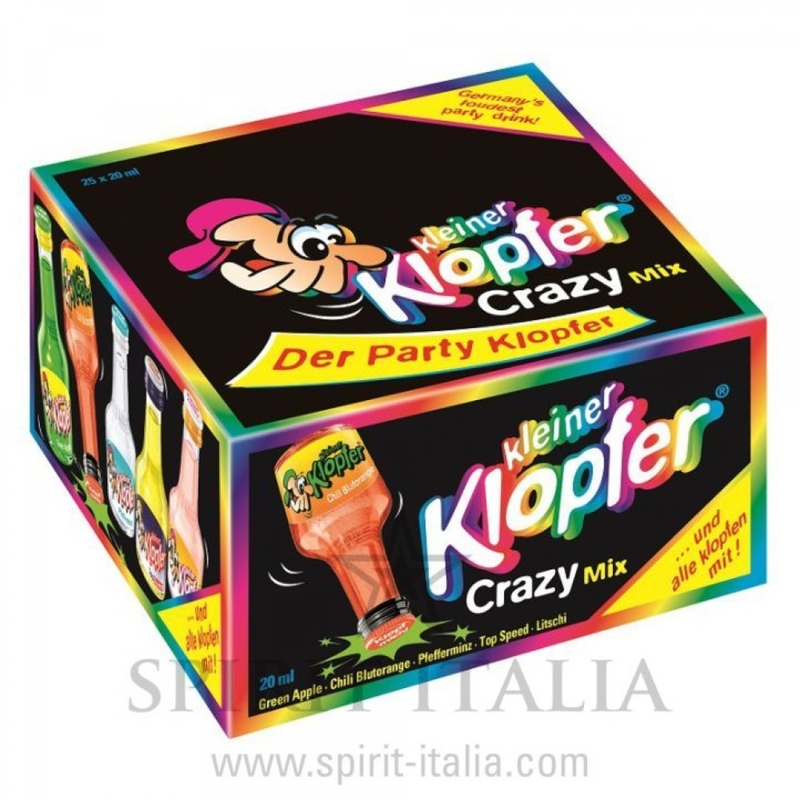 Kleiner Klopfer Crazy Mix 15,00-20,00 % 25 x 2 cl. Buy now this product together with Kleiner Klopfer Fun Mix 15 -17 % 25 x 2 cl. Kleiner Klopfer Fun Mix 15 -17 % 25 x 2 cl. ready for shipment: in 7-10 days Kleiner Klopfer Fun Mix 15 -17 % 25 x 2 cl. Buy now this product together with Yukon Jack Canadian Liqueur 50,00 % 1 l.
Yukon Jack Canadian Liqueur 50,00 % 1 l.
ready for shipment: in 7-10 days Yukon Jack Canadian Liqueur 50,00 % 1 l.